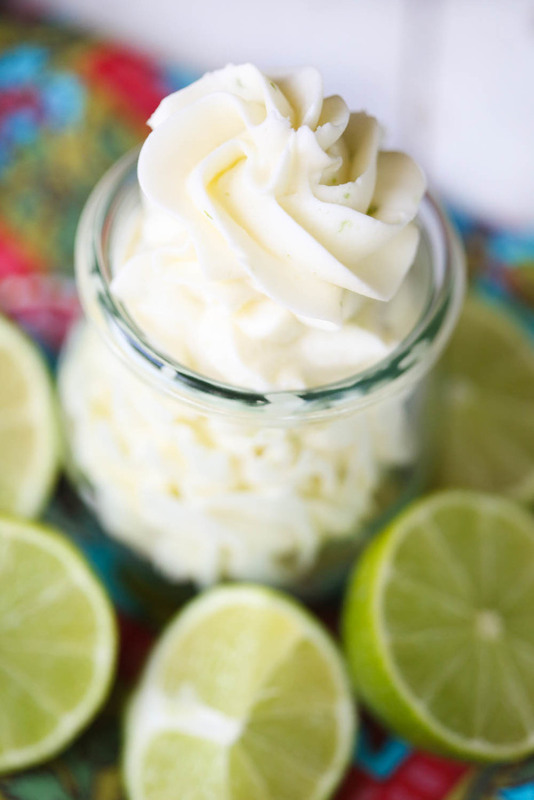 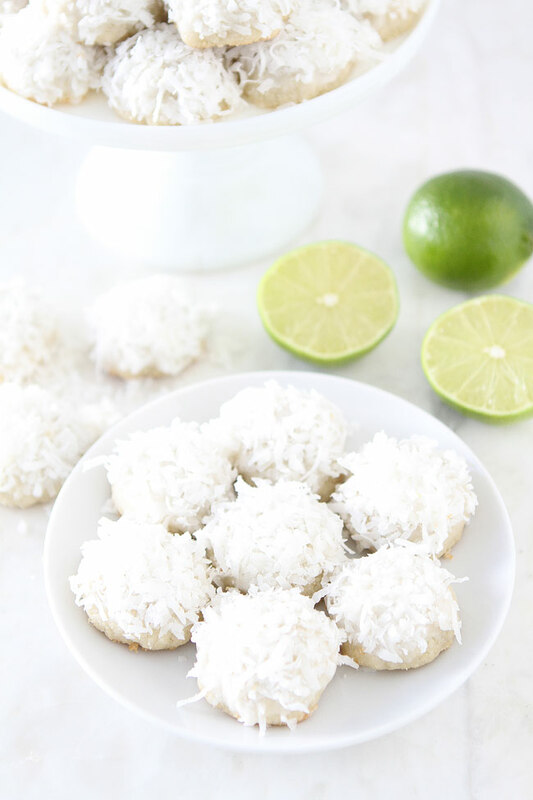 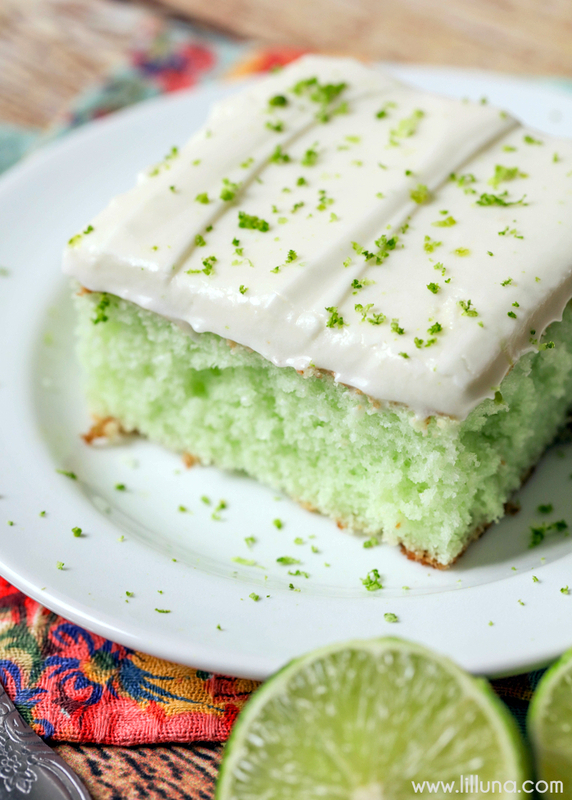 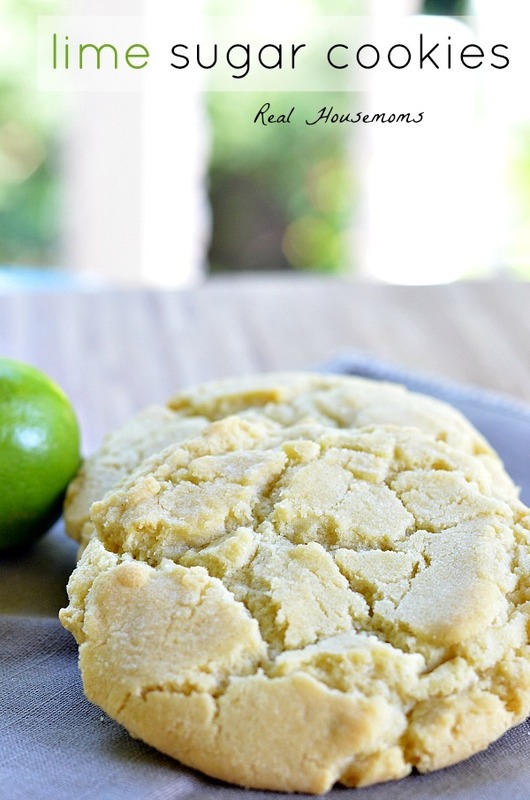 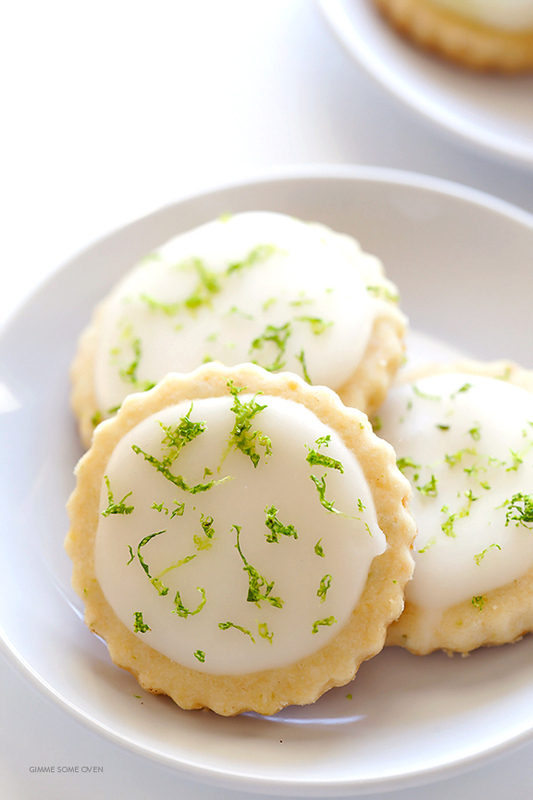 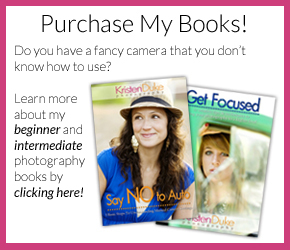 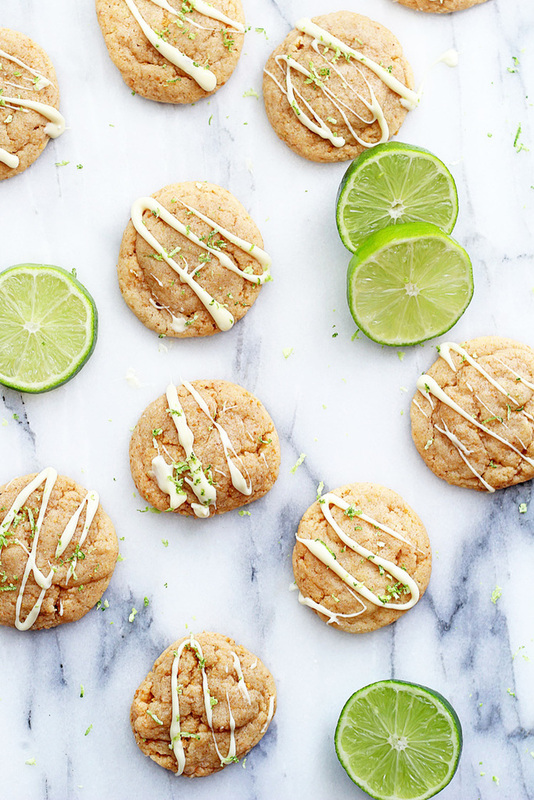 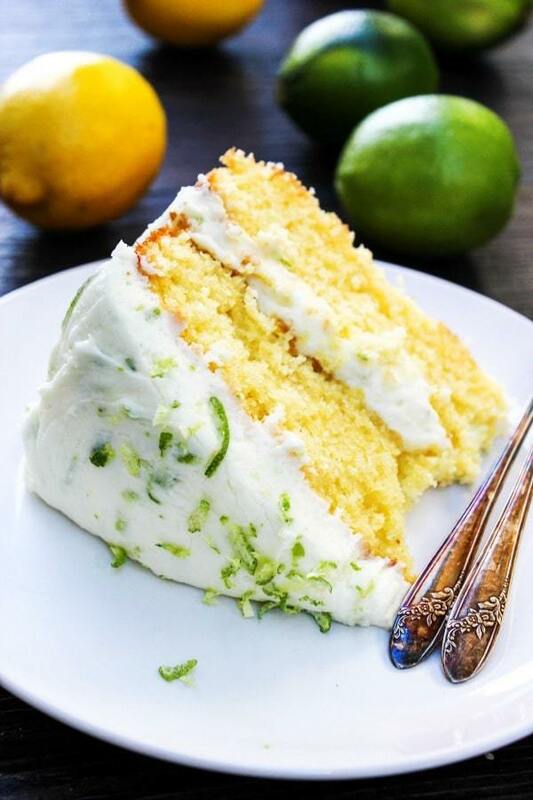 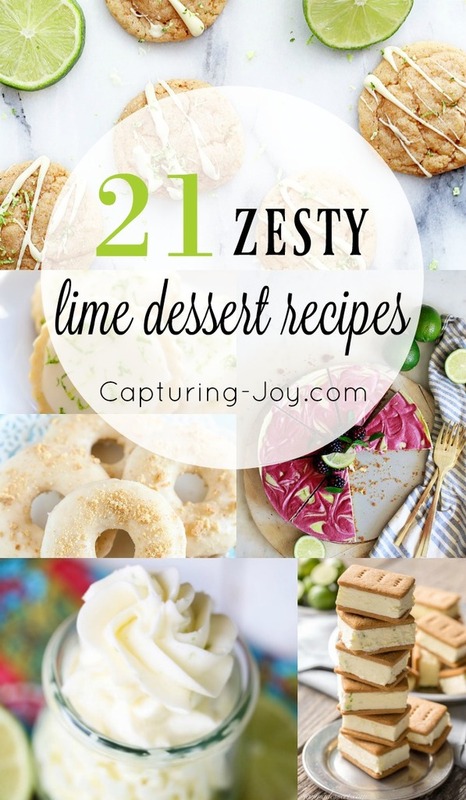 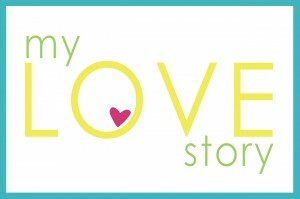 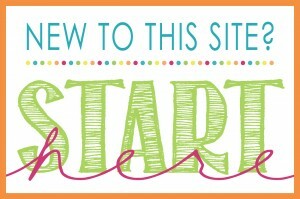 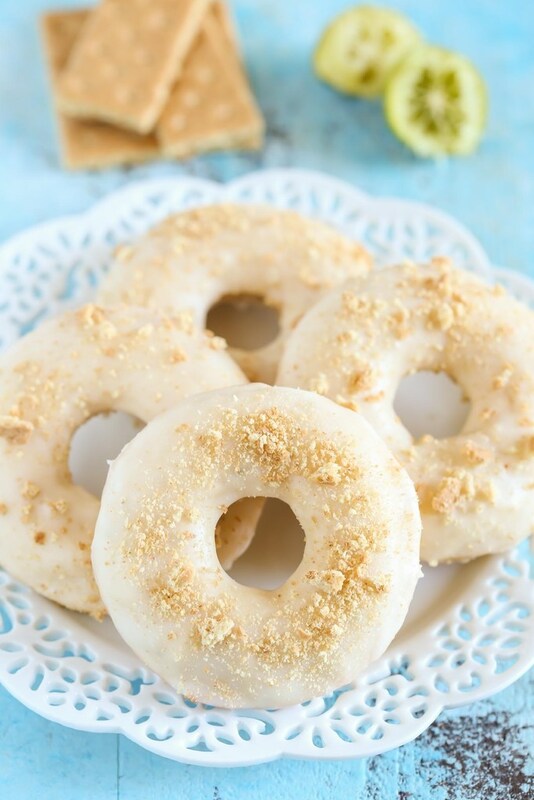 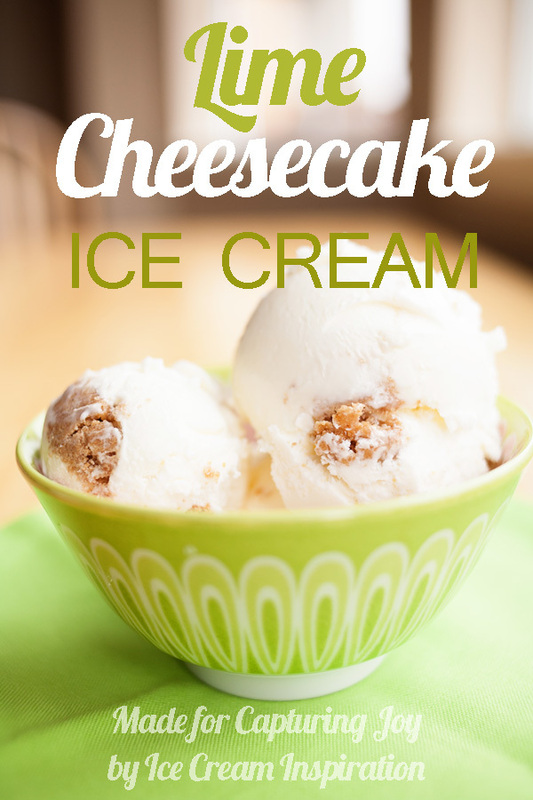 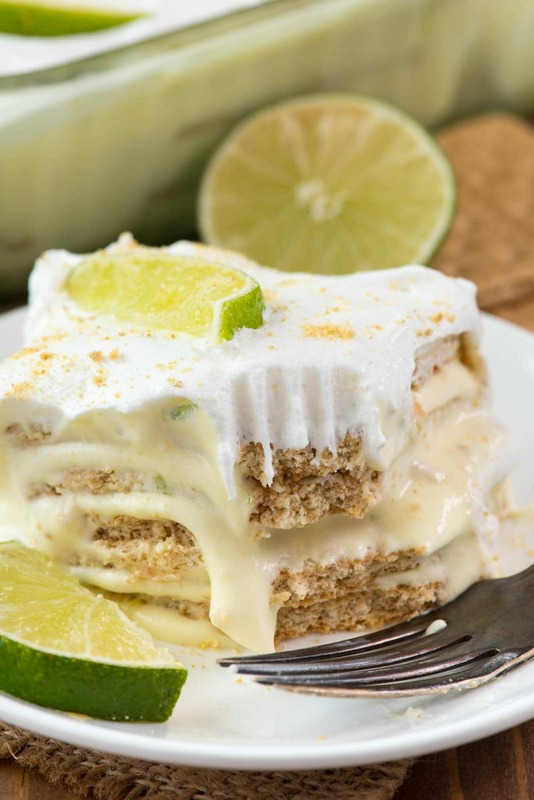 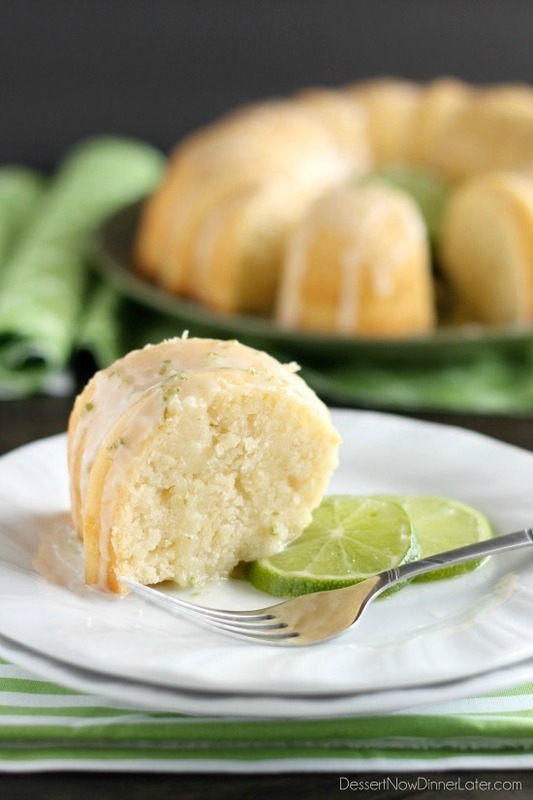 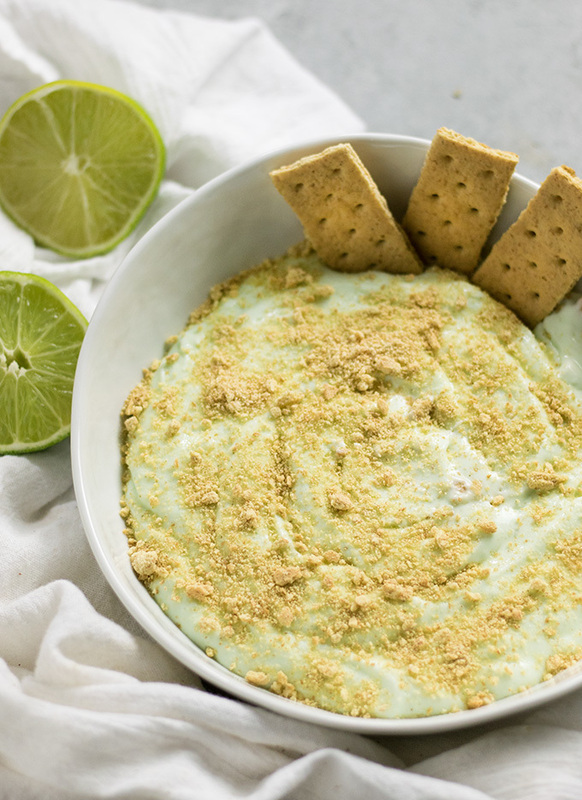 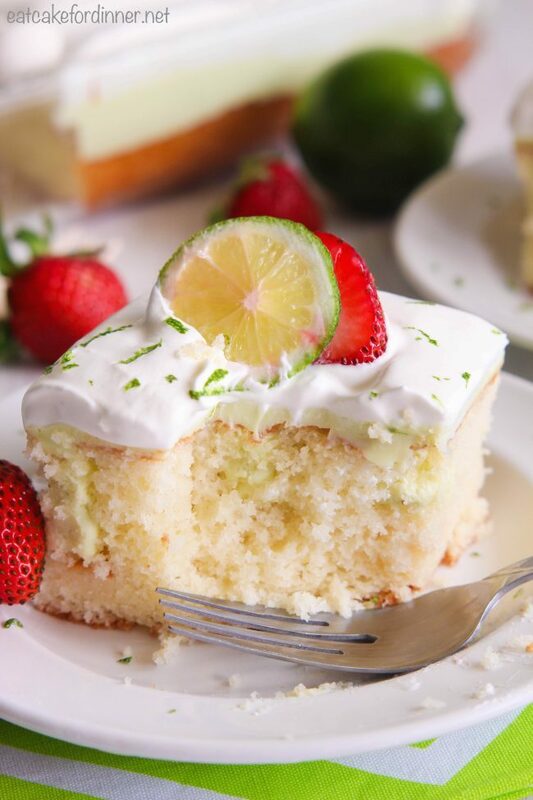 If you love zesty lime desserts, you are sure to love what I’m sharing today! 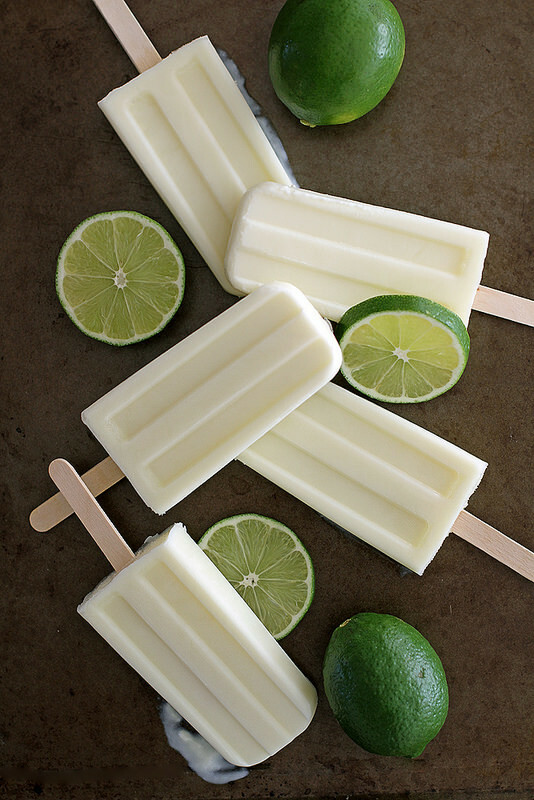 The perfect treat for the summer blues! 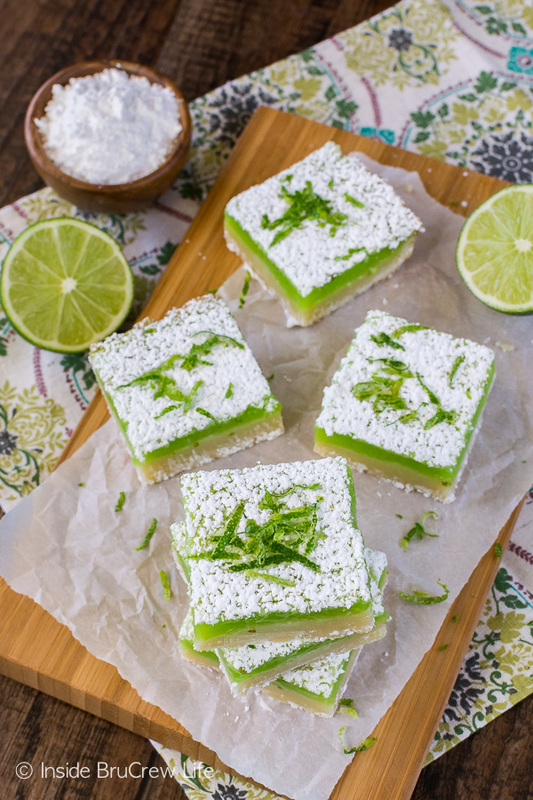 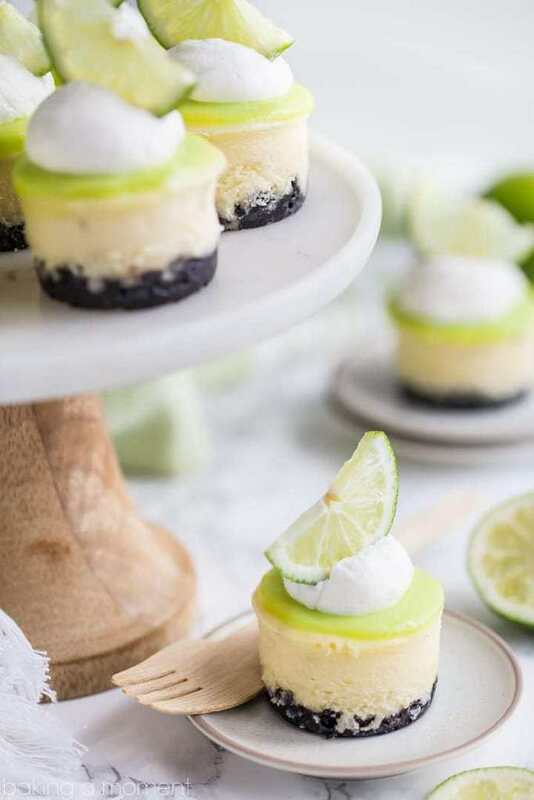 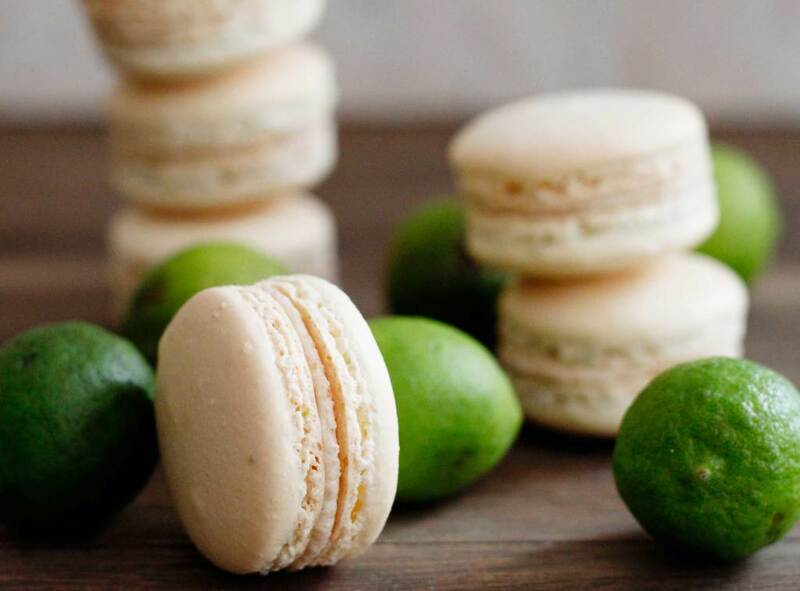 These zesty lime desserts are sure to tickle your tongue this summer, or all year long as you dream of summer treats. 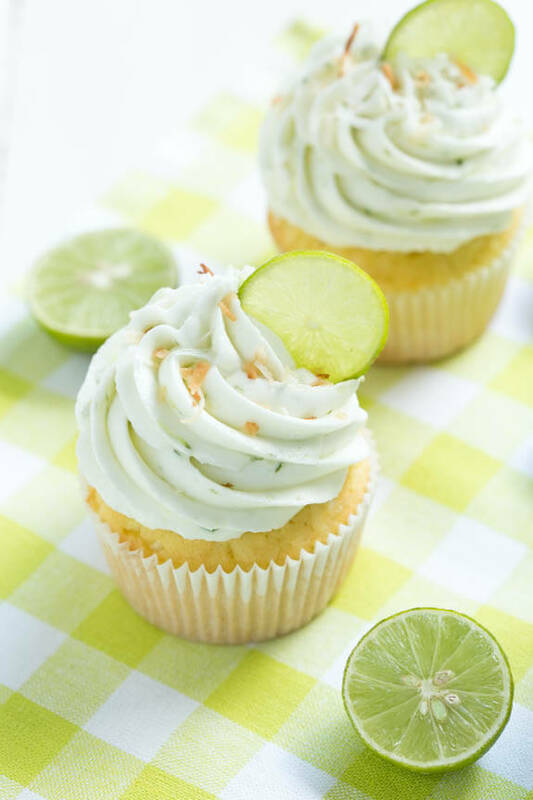 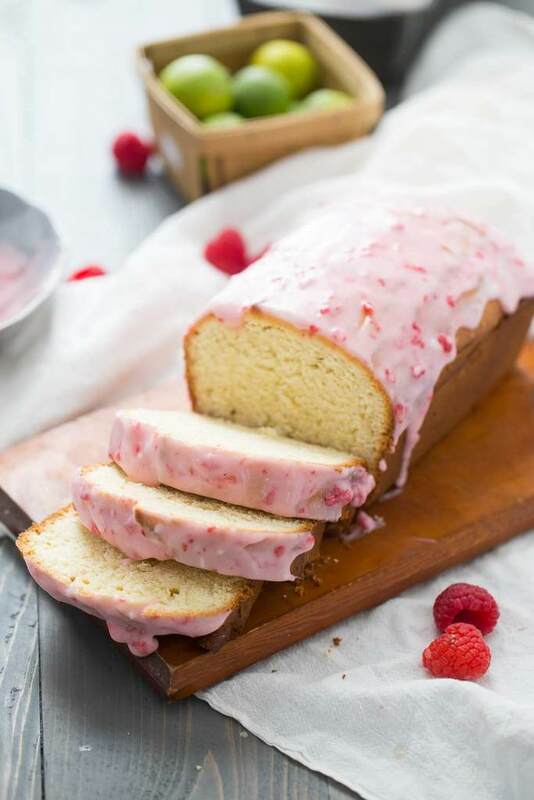 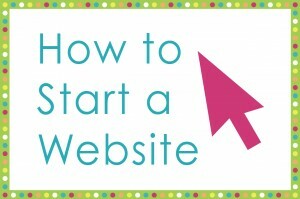 To view the recipes, click on the link below each image to be taken to the source. 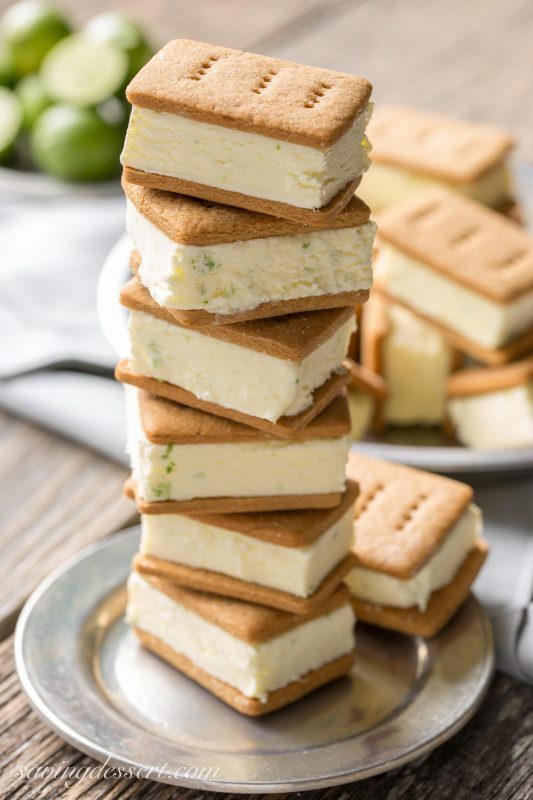 Which looks most delicious that you think you’ll make first?? 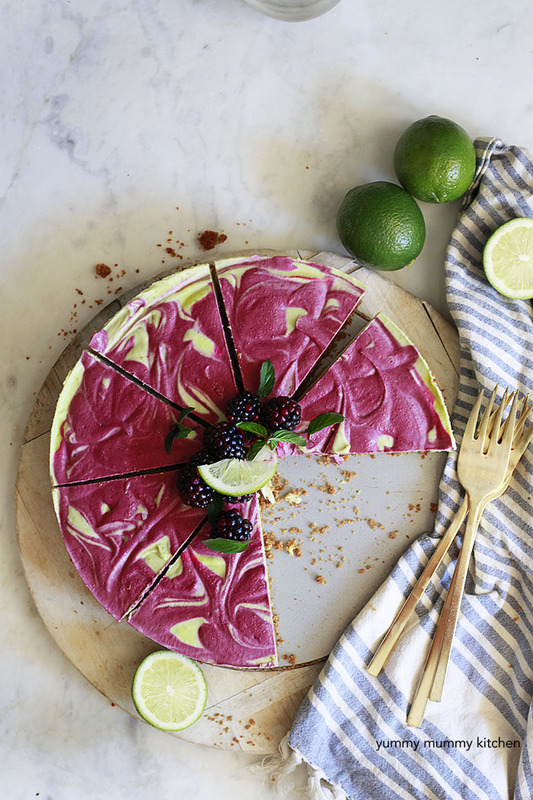 That blackberry lime pie is calling my name!